Innovative Interior Designs: Found Gem! 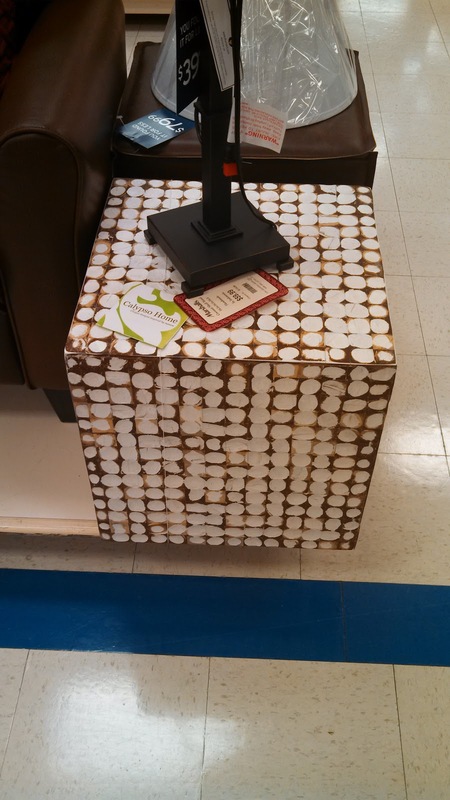 Tonight's found gem is a very creative piece of furniture made out of recycled coconut shells. This little table has a beach and earthy feel and look to it. We love the material it was made from as well as its functionality. This would look great in a living room, sun porch or even reading nook. Have you ever seen furniture made from recycled materials? If so, what was it and what was it made from?